This is where you can browse the areas finest attractions Country Clubs and Schools. For your convenience, these links above will open a new tab in your browser keeping Ann-Louise Cook, PA page still open. Feel free to explore all that Wellington has to offer with our resources page. 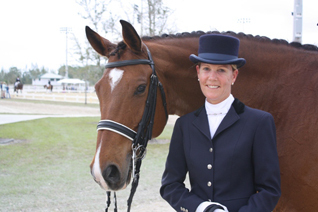 Global Dressage, Winter Equestrian Festival, Village Of Wellington, Gold Coast Dressage, International Polo Club, American Heritage School Boca/Delray, Area Schools Wellington Classic Dressage, Wanderers Club, Florida Facts, White Fences Dressage, Shows Golf Resources.